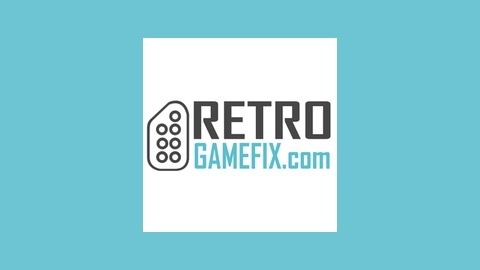 A weekly take on gaming. 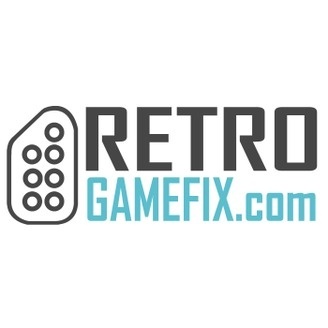 We cover retro and current generation gaming from every angle, arcade to consoles. In the first segment I change my tune on both Splatoon winning game of the year, and the validity of most of the winners for the video game awards. In the second segment I discuss the Playstation Experience, my expectations, and how I was let down.